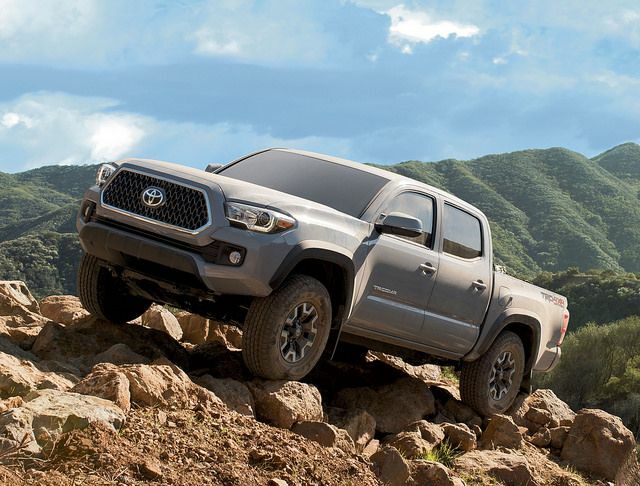 High River Toyota Blog | Outside of Calgary AB | It's Worth The Drive! The Toyota 4Runner is back for 2019, and it brings with it a number of exciting updates. The biggest changes for the 2019 Toyota 4Runner include the addition of the special Nightshade edition and new off-road TRD features for the TRD Pro model. 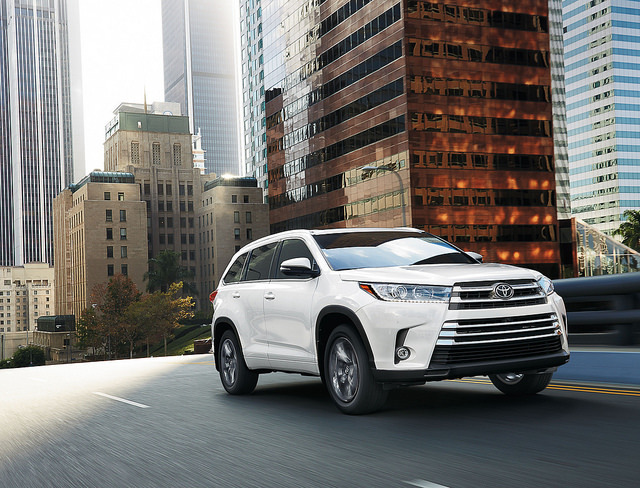 A 4.0-liter V6 powers the new Toyota 4Runner, serving up 270 horsepower and 278 lb-ft of torque. Paired with a five-speed automatic super electronically controlled transmission, this engine yields up to 14.3 liters per 100 kilometers in the city and 12.0 liters per 100 km on the highway. 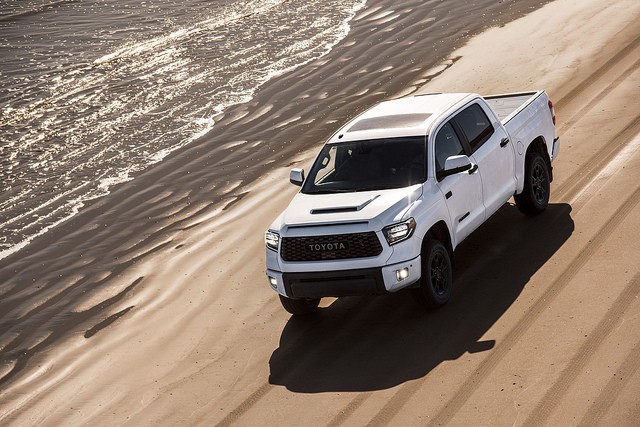 * Other performance features include hill start assist control, downhill assist control, and a one-touch on-demand 4WD system with active traction control. 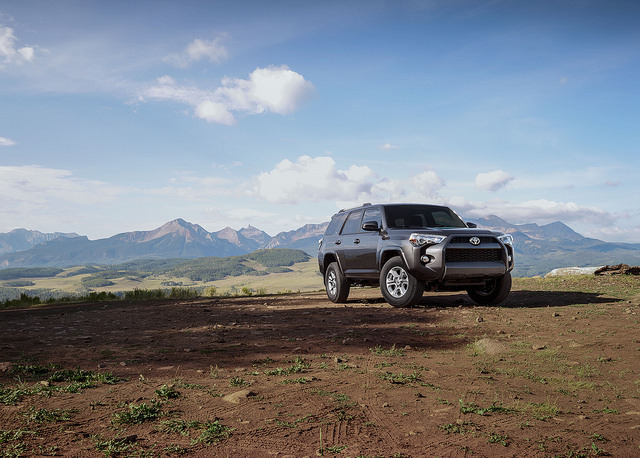 For enhanced off-road performance, the 4Runner boasts a front independent double-wishbone suspension and a four-link rear suspension, each with stabilizer bars, and 9.6 inches of ground clearance. 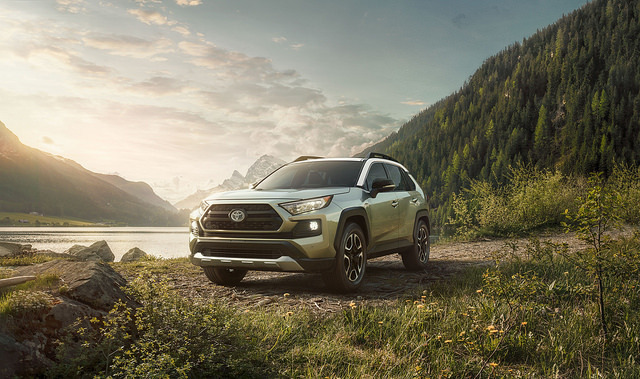 The 2019 Toyota 4Runner is available now at High River Toyota. 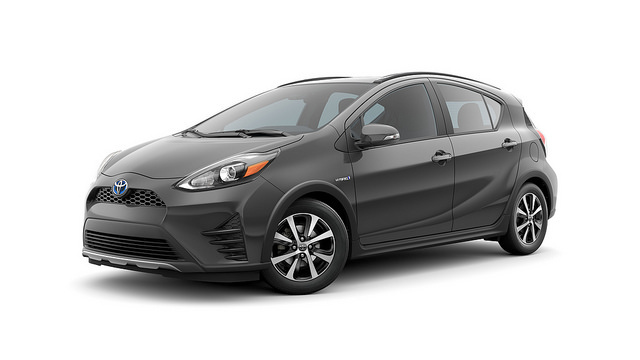 *Fuel efficiency estimates were determined using approved Government of Canada/Transport Canada Test Methods. Actual fuel consumption will vary based on driving habits and other factors.